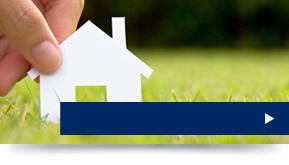 Have your Will drafted by our expert team of qualified Solicitors. Many people think they are too young to start thinking about writing a Will, but the truth is, you are never too young. Regardless of your age, you should have a Will to protect the interests of your loved ones and ensure the possessions you hold dear are left to the people you love. Without a Will in place you could cause your family hardship, worry and even costly legal bills if there is confusion or disagreement after your death. What will be included in my Will? Who you would like to deal with your affairs once you have passed on? Where you would like your assets to go? Your wishes for your funeral? Who would look after your children should anything happen to you? Most people put off writing a Will, seeing it as an expensive or time consuming process which can be left until later. Sadly this is not always the case. Drafting your Will is neither costly nor time consuming. Drafting your Will (just for peace of mind if nothing else), is something which seriously needs to be taken care of. - You and your partner are not married. UK law doesn’t recognise partners as having the same rights as husbands, wives and civil partners. 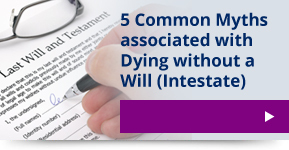 This means that even after living together for years, your partner may receive nothing if you die without a Will. - You have children. Without a Will, there may be uncertainty about your children’s guardians and who will provide for them. You need to be sure that they are in the right hands, and would be looked after and treated in the way that you would have done. - There are several people that depend on you financially. Each of these could make a claim on your estate and you need to be sure that they receive their share. Once you have written a Will it is important to review it and make sure it stays up-to-date with your wishes. Updates are often needed after life changing events such as marriage, divorce and the birth of children or grandchildren. Please contact us today for further information regarding our Will writing service in Cardiff and Newport. Our team of solicitors can professionally draft your Will for you; alternatively you can make an appointment to speak to a member of the team by calling 02920 404034 or by emailing: info@howellslegal.com. 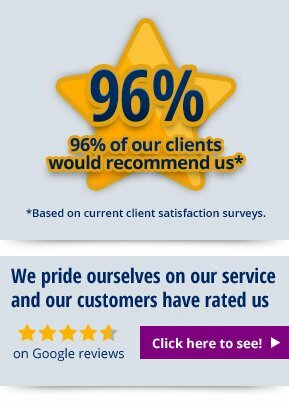 We can also arrange a home visit for you, should this suit you better.